High quality solutions for a broad range of industries. 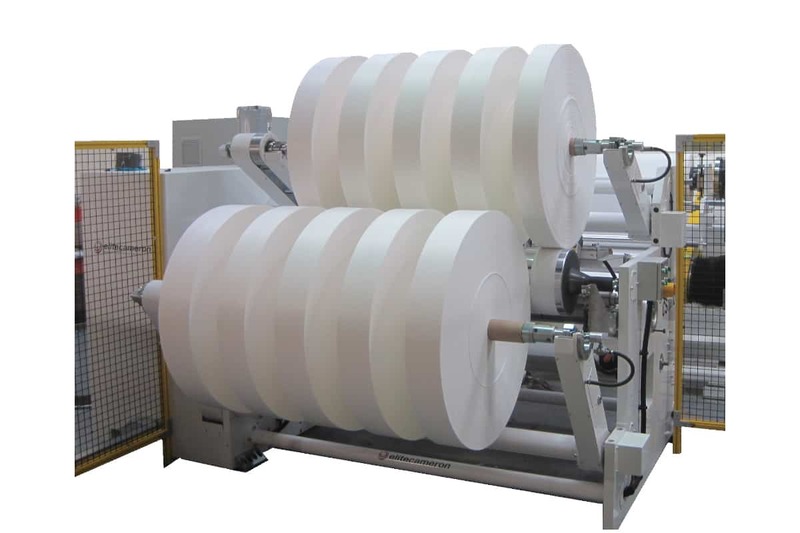 Our equipment is used extensively in a variety of industries on diverse materials ranging from delicate non-wovens to robust paper board. With labels and other pressure sensitive laminates it is important to maintain excellent web and tension control during coating, laminating and slitting. 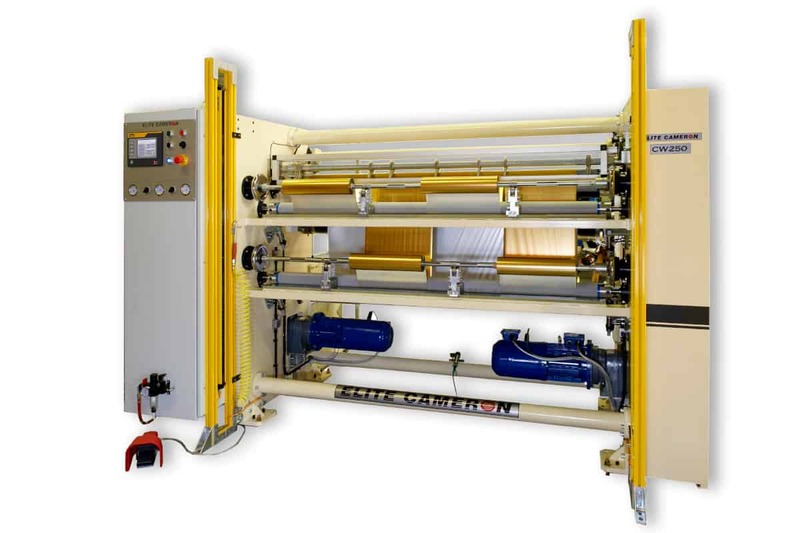 We manufacture both wide and narrow width machines which are ideal for these applications. 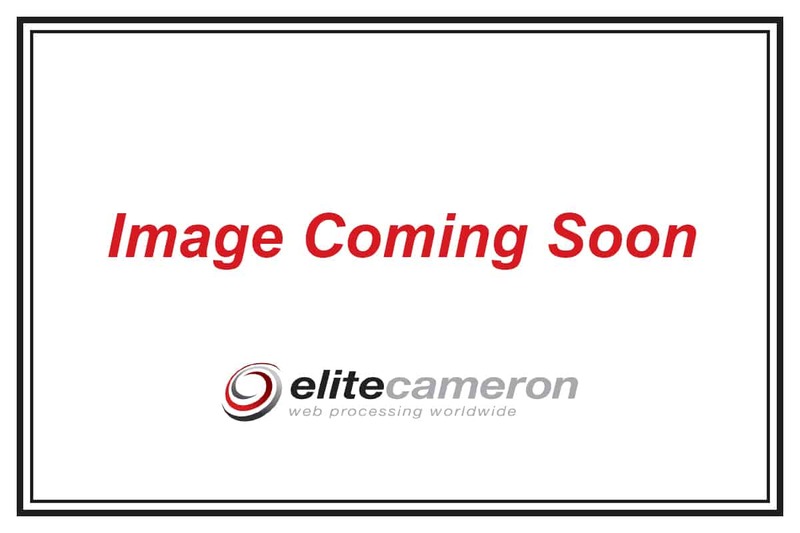 Our equipment is used extensively in the manufacturing and converting of tapes and other adhesive products. 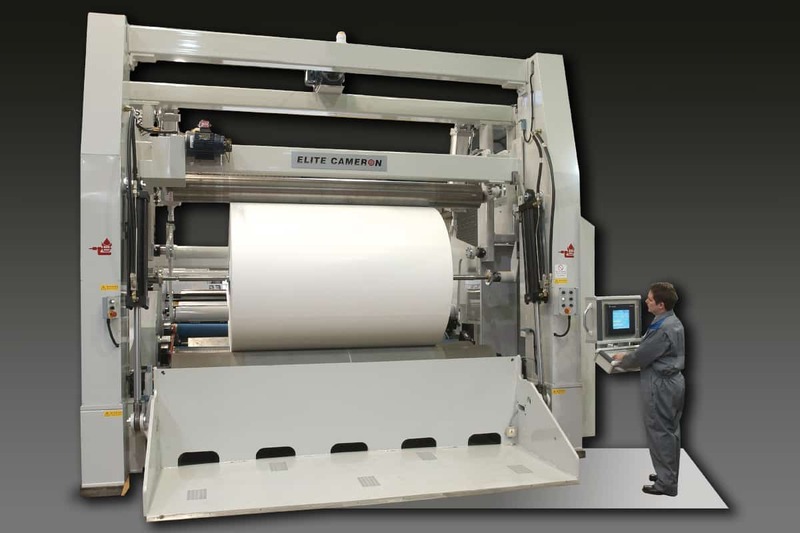 Whether a material is self-wound, direct coated, transfer coated, laminated, UV cured or a combination, our hot melt coaters, slitter rewinders and laminators are engineered to meet the specific needs of our customers. 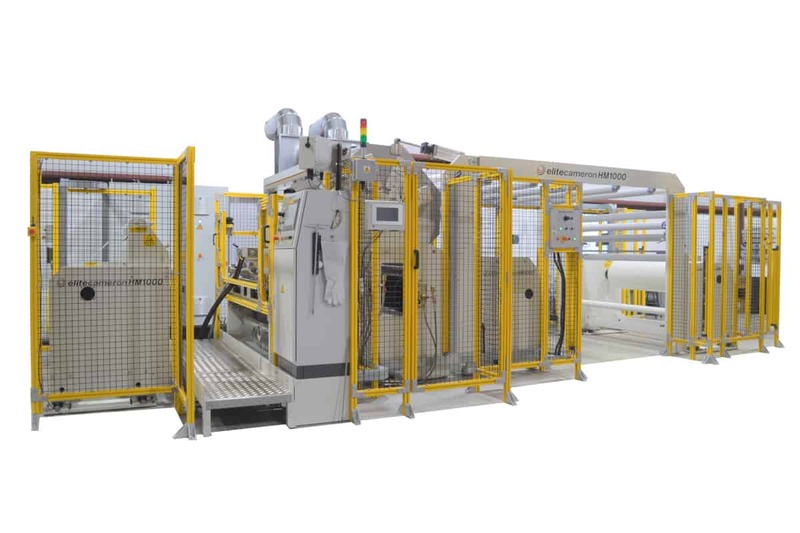 With flexible packaging, whether niche or high-volume applications, our slitter rewinders are designed with ergonomics, flexibility and efficiency in mind. 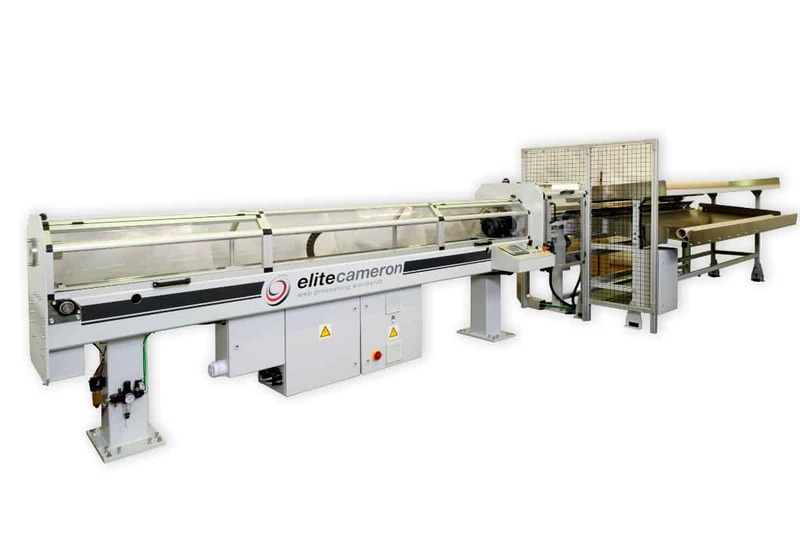 With features including automatic knife setting, finished roll ejection, web cleaning and corona treating, we provide robust solutions that ensure our customers are satisfied. Products that are used in the medical and healthcare industries have strict regulations and procedures to prevent contamination and to ensure consistent quality. Our experience with standards such as clean room classifications and GAMP validation has made our equipment ideal for this these applications. Battery cell materials including anode and cathodes require precise slitting and perfect rewinding. We offer excellent solutions for slitting, back-slitting and inspection of these high-value materials when quality is paramount. 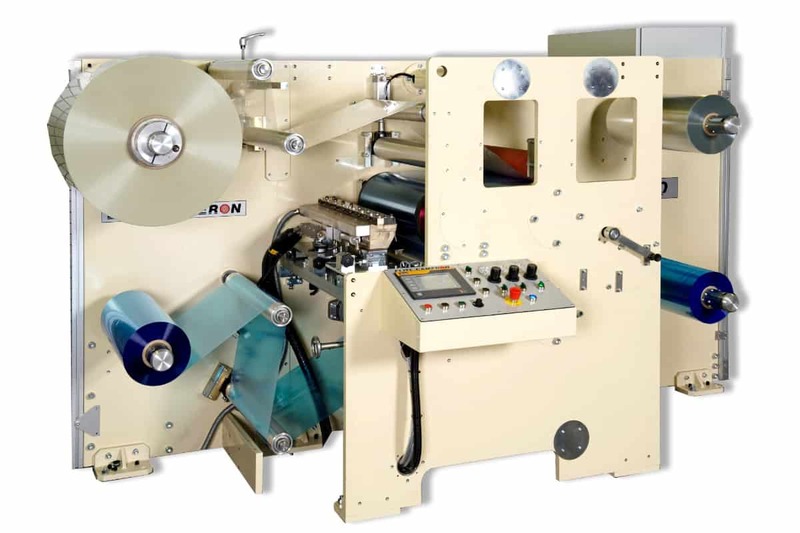 Films and foils can have properties that make them sensitive to over-tensioning, wrinkling or tearing. 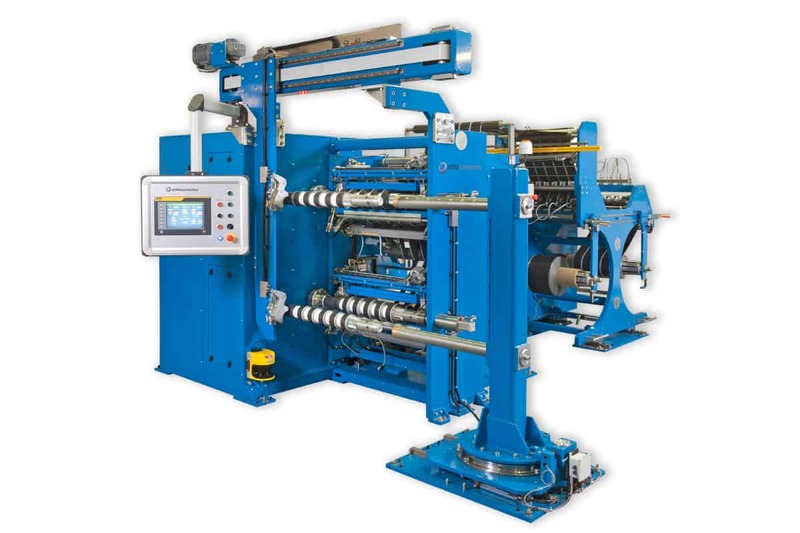 Because of our experience with tension control, web handling, and differential winding, our converter-sized equipment has gained a reputation for quality, reliability, and flexibility. Rubber materials can come in a wide range of thickness and flexibility. Un-vulcanized rubbers may have powder to prevent adhesion between wraps and some make have a liner or adhesive. These are just some of the items we take into consideration when designing equipment for converting rubber. Manufacturers of non-wovens/wovens and textiles generally have wide web widths, large diameter requirements or a combination of both. Although the roll weights are generally low by comparison, we take into consideration the effects of this on each section of our equipment. In addition to the manual and semi-automatic core cutters used in converting operations, we also have unique automatic and heavy-duty core cutters well suited for the high production demands of a core manufacturer. Paper mills have long been the foundation for our experience with slitting and rewinding. 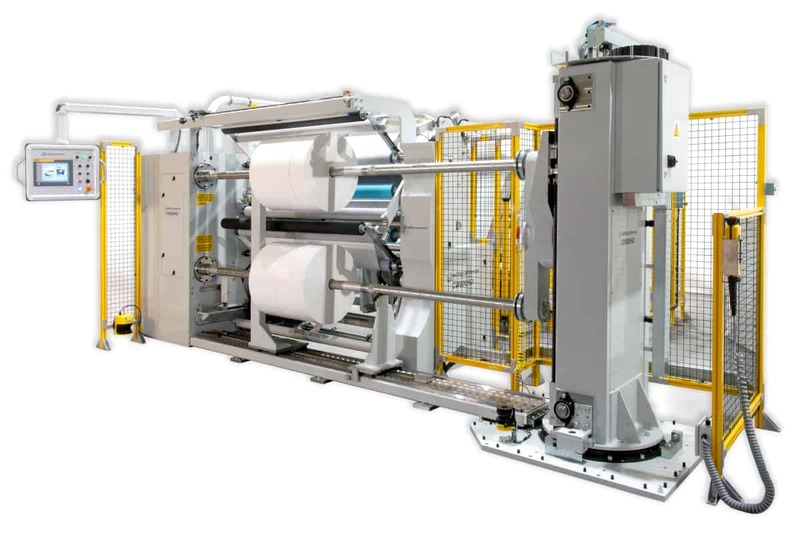 Our heavy-duty/high-speed range of slitter rewinders and two-drum surface winders combine our 100+ year experience in the paper industry with today’s technological advancements.